Through the years, we have forgotten the inter-connection of every thing on earth. Our homes and places of work are outer reflections of ourselves. Awareness and understanding of this has developed into this art of wind and water, often called "the art of placement". Working from the "outside" in, can help us make progress in all areas of our lives-enhancing relationships, properity, health, happiness... by creating balance and connection. Feng Shui is an art that works with the cycles of space and time. 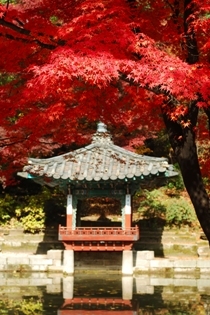 Feng Shui concepts can be found in every culture. 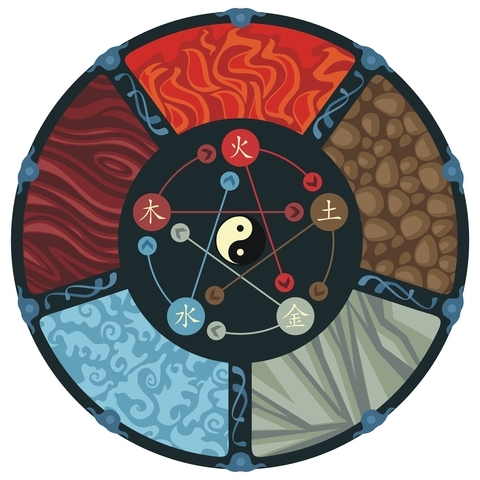 TAO: "All things are Connected"
CH: "Everything is alive with Energy"
Feng Shui uses the concept of the 5 Elements. Feng Shui balances and harmonizes the energy of these elements properly in a space. The elements are: Water, Wood, Fire, Earth and Metal. 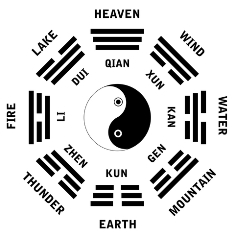 The Bagua is considered the map of feng Shui. It is used to diagnose and locate areas that represent the 9 Guas or Houses. If you would like a feng shui consultation, or are interested in training, please contact Renae. Visit my Services page and The Conscious Design Magazine.